By far the best Sweetlime variety in the country. New Sheller is known for its thin peel, good juice content and amazing tasting juice.The fruit itself is fragrant and nice. The variety caused craze amoung Sweetlime lover. Sweetlime is to Jalna what Alphonso mangoes is to Ratnagiri. 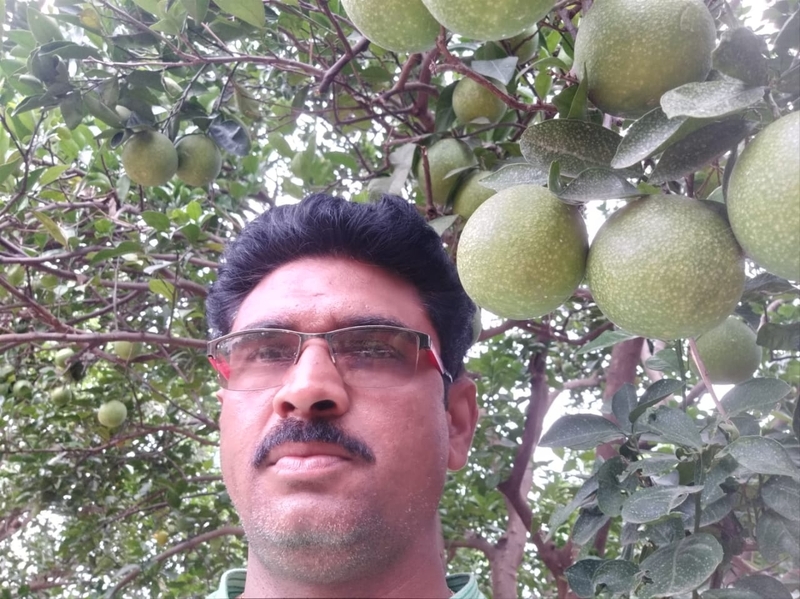 Jalna has the GI indication for the best sweetlime growing in the world.